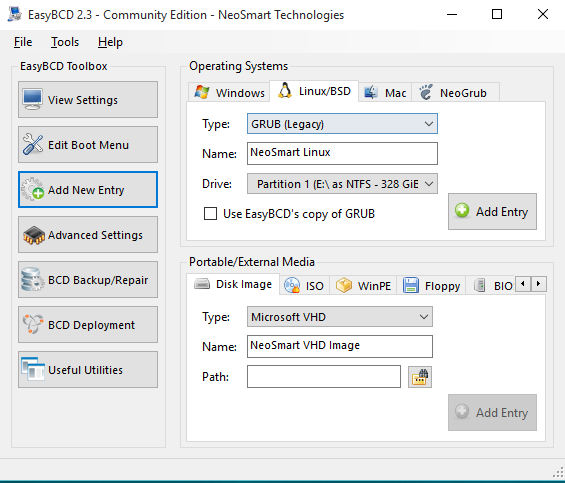 Today I’m gonna share with you 3 ways to restore GRUB boot-loader after losing it when you decided to dual boot windows with Linux. The reason for this problem is that windows doesn’t recognize neighboring systems, and it’s a common problem. 1- Burn the distribution on CD or Flash storage (USB). 2- Boot it in test (try without install). – From name choose the name you want for the system. – Finally click “Add Entry”. And this program has many features like using METRO screen and choose the time for booting.. etc….. 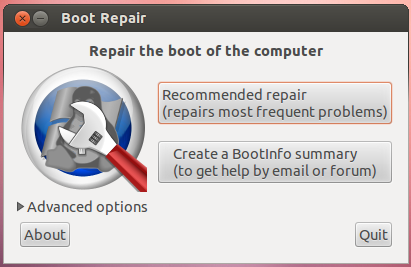 This is the easiest way to repair your boot screen. – For windows all you have to do is download the program and run it. I hope this was helpful to you. I’ll be happy to hear form you, feel free! what linux version ur use?